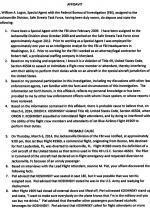 MARCH 11--A JetBlue passenger who claimed to be a soldier readying for deployment to Afghanistan openly solicited fellow fliers to buy him drinks on a flight that subsequently had to be diverted when he got plastered and threatened the life of a female flight attendant, according to the FBI. 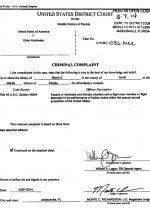 However, Koshinsky has never been in the armed forces, according to federal prosecutors. In fact, he was headed to Florida to check into a drug and alcohol treatment center. 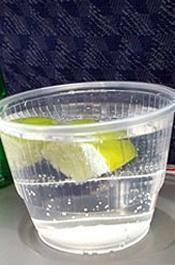 His on-board ruse was simply a bid to score some free booze. 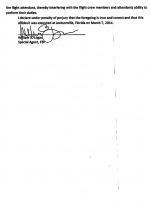 Piel told an FBI agent that Koshinsky “went from argumentative to ‘complete aggression’ very quickly,” adding that his “unstable” behavior made her “very nervous” because she “wasn’t sure what he was capable of.” Flight attendants considered “cuffing” Koshinsky, but decided not to because “they felt it would further ‘set him off,’” reported FBI Agent William Logan. 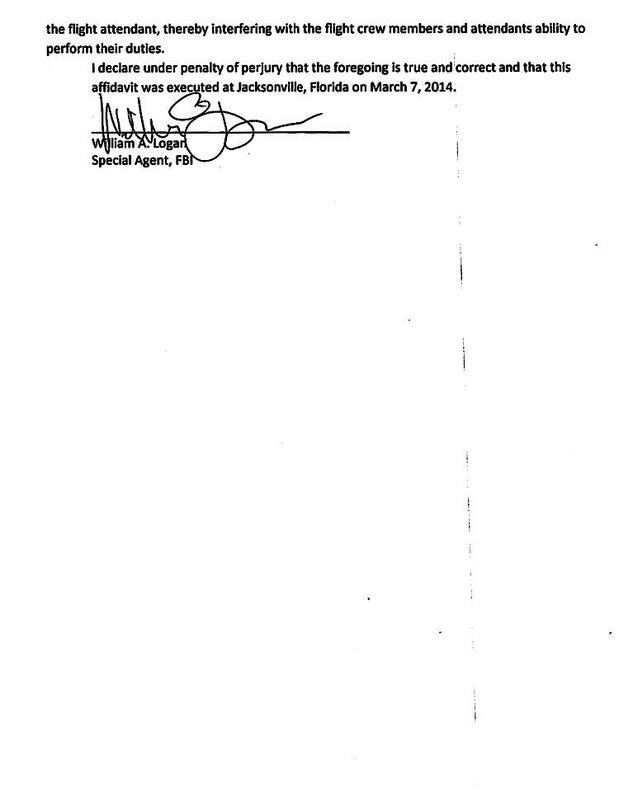 Piel then consulted with the plane’s captain, and the pair determined that Koshinsky was a “Level Two” threat and that the flight should be diverted to Jacksonville, Florida. 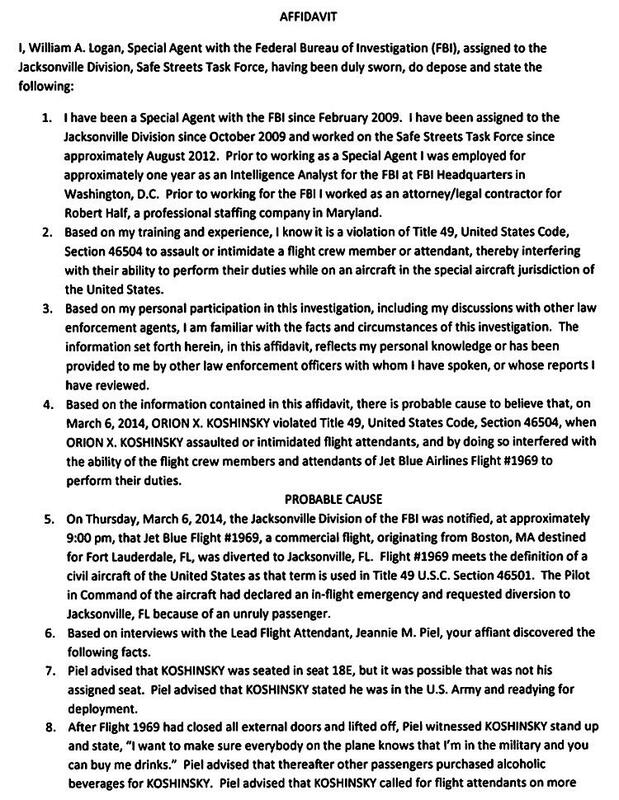 A passenger who had been seated next to Koshinsky in row 18 told the FBI that he “smelled like alcohol” and “took out a cigarette and began playing with it” during the flight. 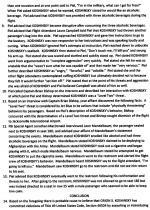 The passenger, Leon Mandelbaum, also told an investigator that he heard Koshinsky tell a flight attendant, “I’m going to kill you.” Koshinsky was eventually relocated to the back of the aircraft, where he sat next to a male passenger who “seemed to be able to keep him calm” for the duration of the flight. Koshinsky was subsequently arrested and charged with interfering with flight crew members, a felony carrying a maximum 20-year prison term. 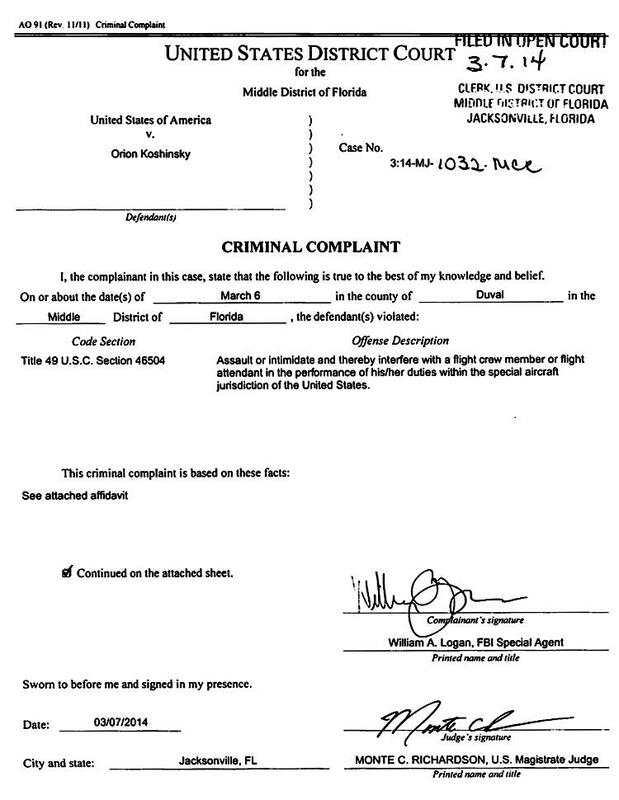 A federal magistrate yesterday ordered Koshinsky released from custody and directed him to report “via bus” to Treasure Coast Recovery in Stuart, a city 250 miles south of Jacksonville.